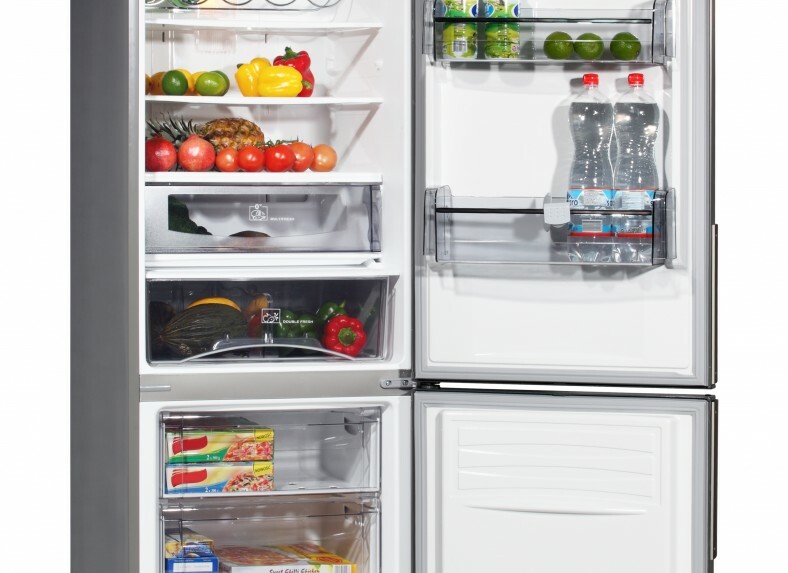 The best way to ensure your fridge & freezer remain energy efficient. 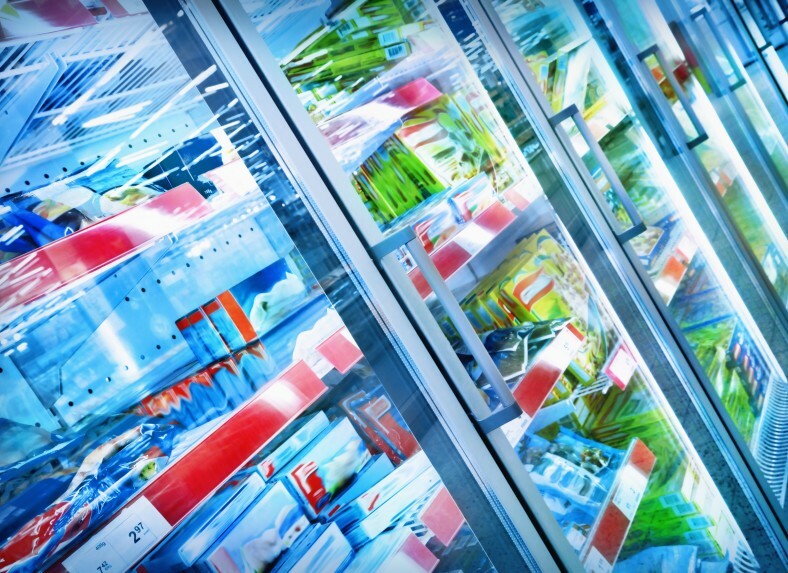 Wangara Refrigeration is the one-stop-shop for fridge, freezer and refrigeration services from the experts with more than 30 years solid industry experience. Through our years of experience, we have seen how regular services of clients’ fridges and freezers ensure energy-efficient units that remain functional and eco-friendly, for years to come. 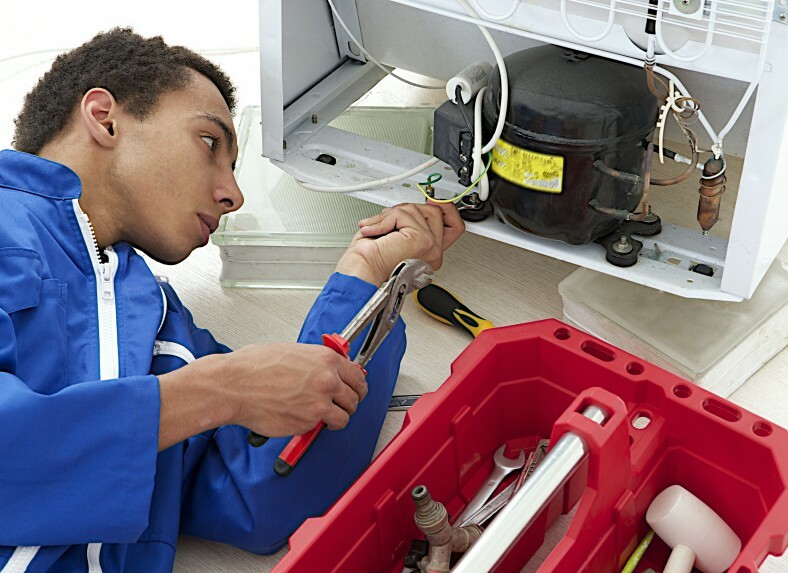 We offer a same-day service with our highly qualified and experienced technician who repairs, maintains and services most makes and models of domestic and commercial fridges, freezers, washers and commercial refrigeration cabinets. Look no further than Wangara Refrigeration for all your fridge and freezer requirements. We have all products, repairs, and maintenance and service solutions under one roof.